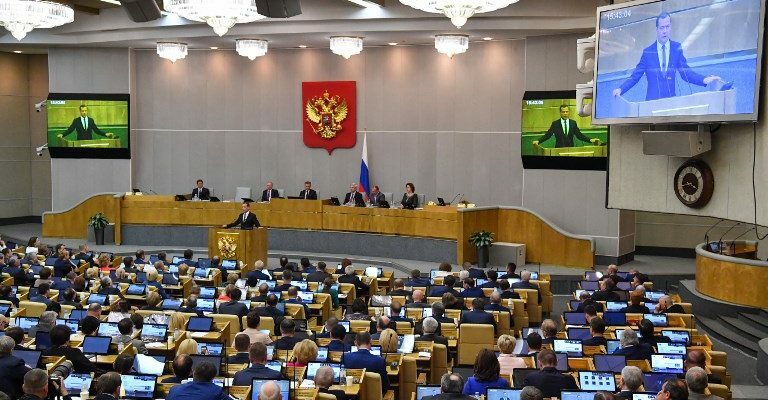 The European Federation of Journalists (EFJ) has criticised a new law passed on 3 July by the Russian State Duma’s information and communication committee to label individual journalists as “foreign agents”. 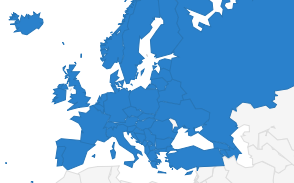 Back in November 2017, the EFJ had heavily criticised Russia for adopting the so-called “foreign agent media law” allowing the authorities to label foreign media organisations as “foreign agents”. The new law goes even further. 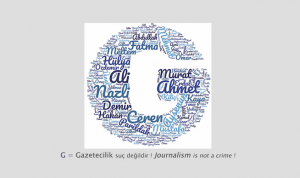 According to media reports, it will allow the authorities to label journalists and bloggers as “foreign agents”. In addition, it will also allow the authority to blocked websites or other media without a court ruling. “Individuals would have to publish reports about their financing and how they’ve spent this money,” said one of the bill’s authors, Pyotr Tolstoy, deputy speaker of the lower house of parliament. He said a new law was needed as a retaliatory measure if the rights of Russian journalists were violated abroad. “There is no excuse for any government in the world to instrumentalise their media policy as retaliation against another. 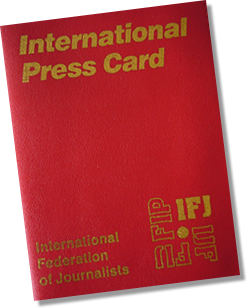 Journalists must be allowed to do their job in a free and independent environment. We called on the Russian government to withdraw this law and stop laws that would limit media freedom in the country,” added Blicher Bjerregård.